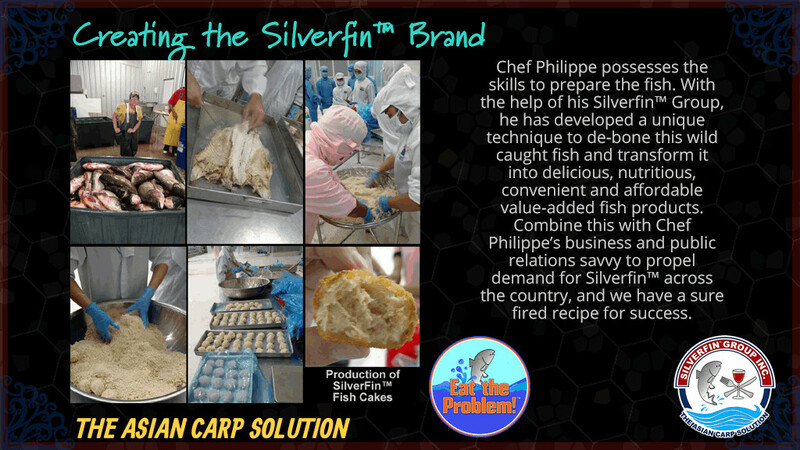 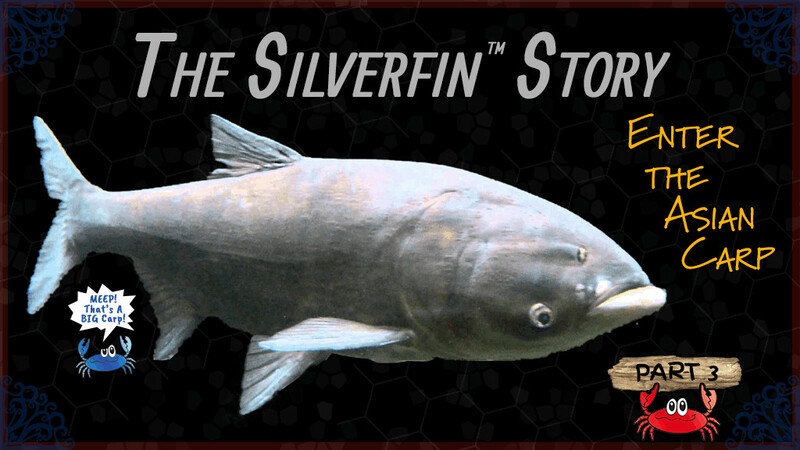 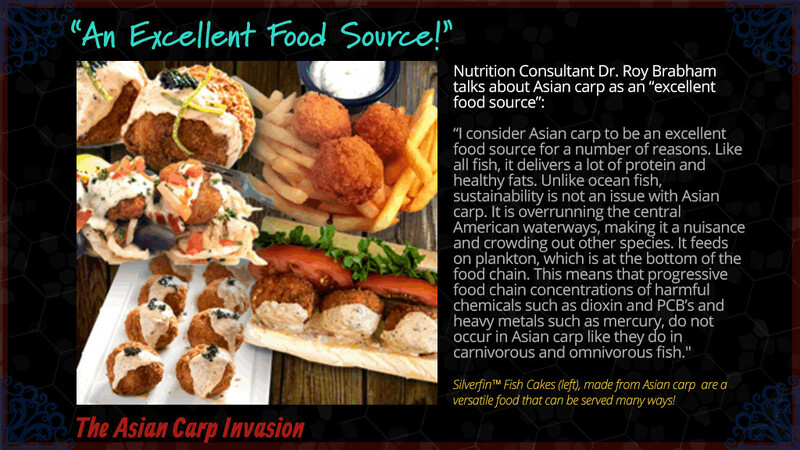 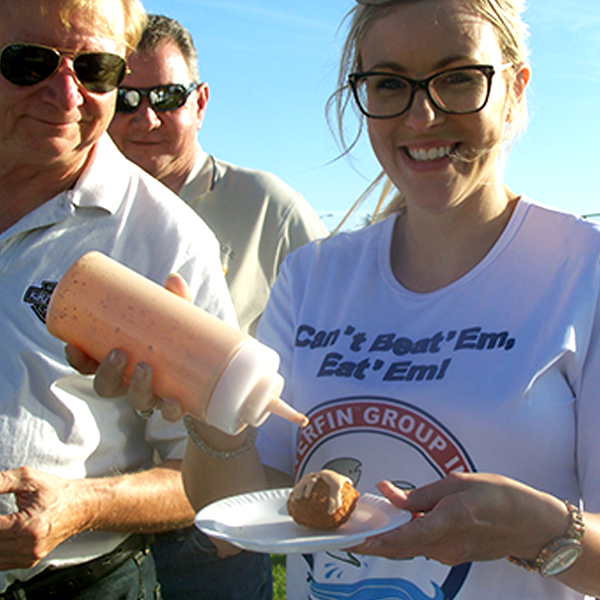 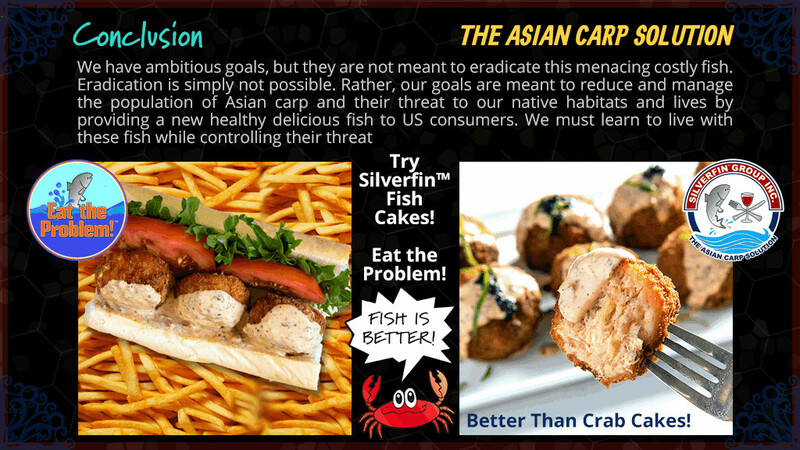 Silverfin™ Fish Cakes has been a project for many years. 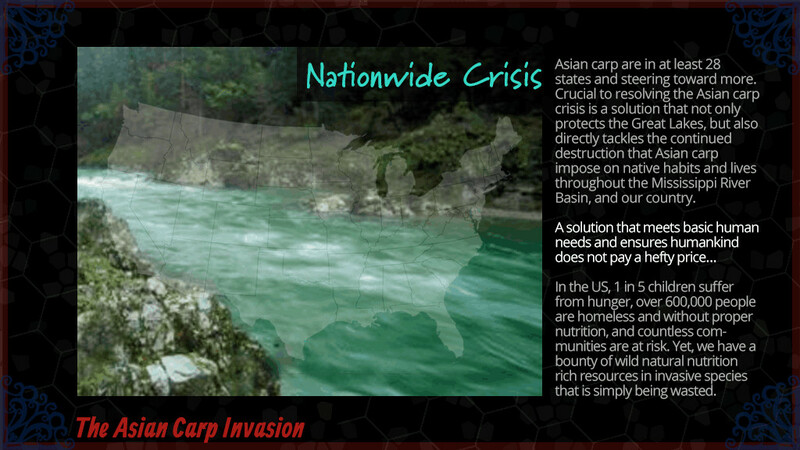 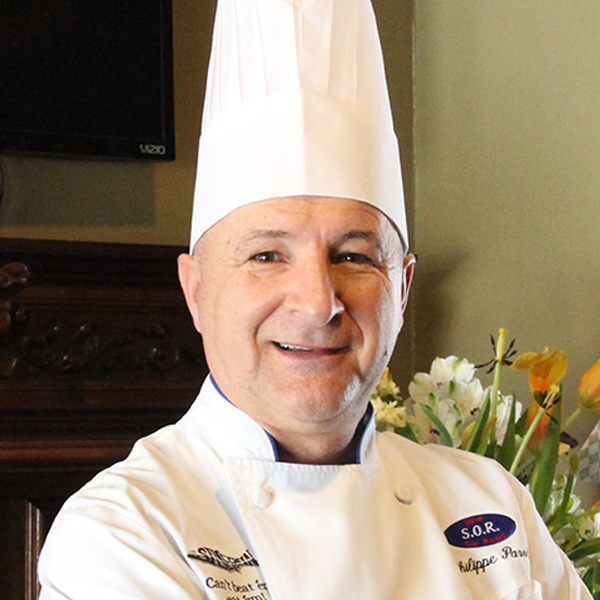 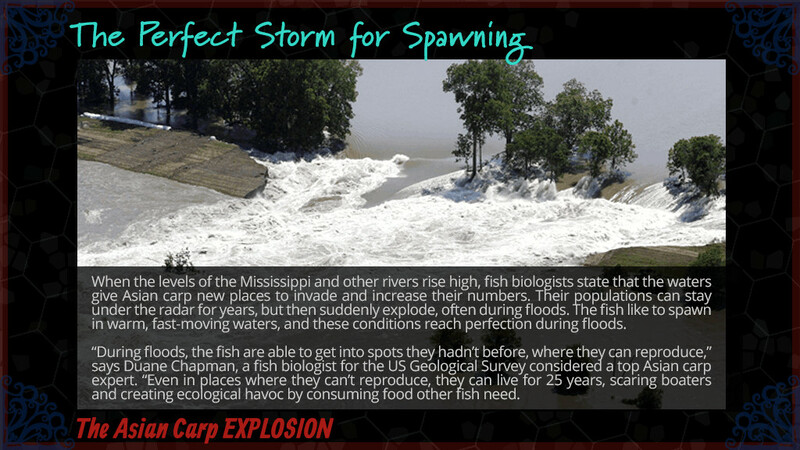 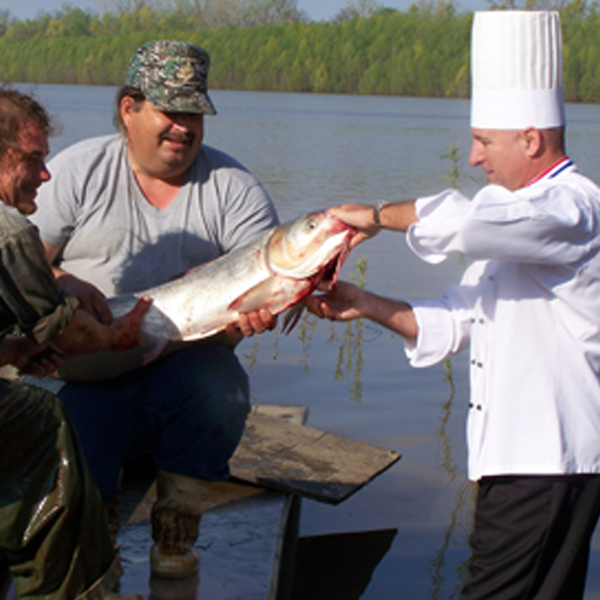 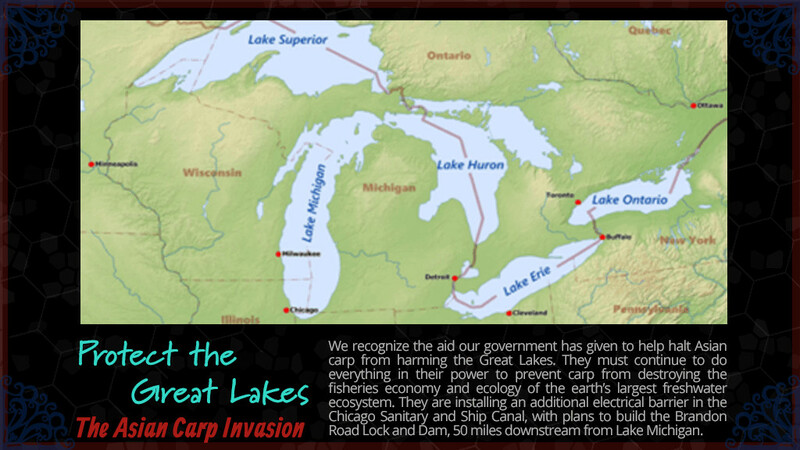 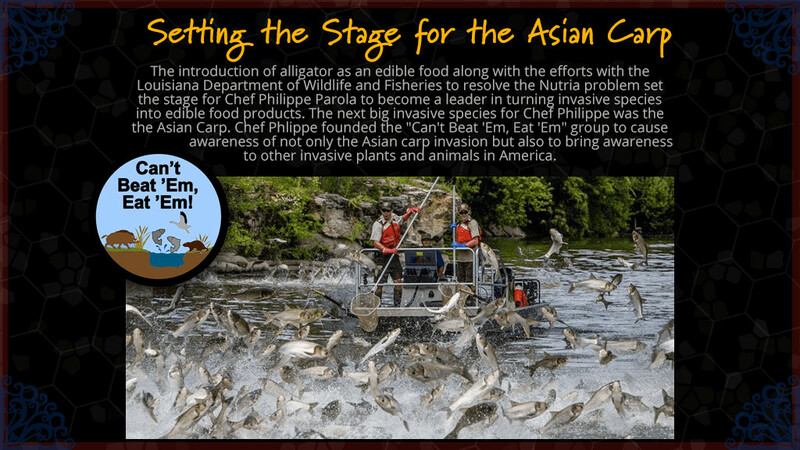 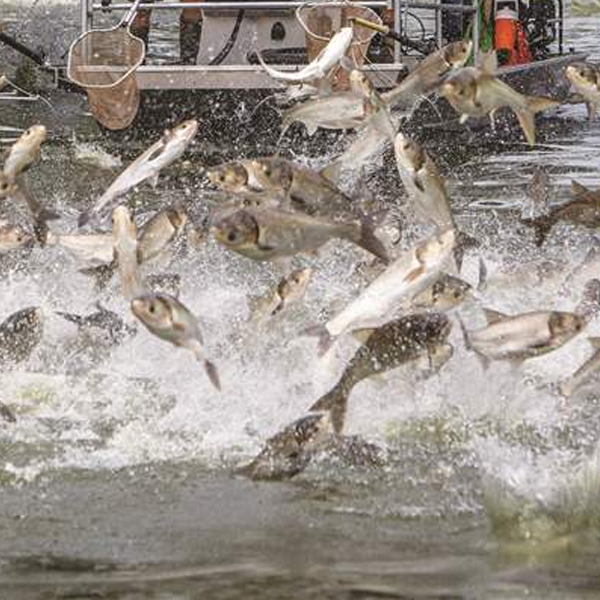 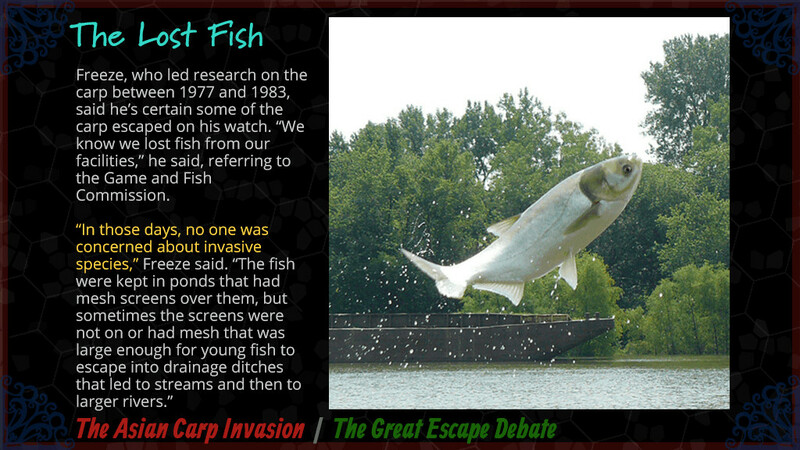 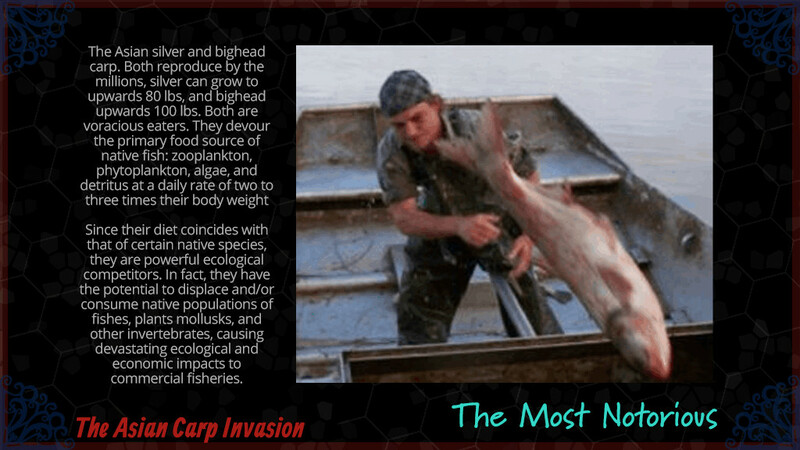 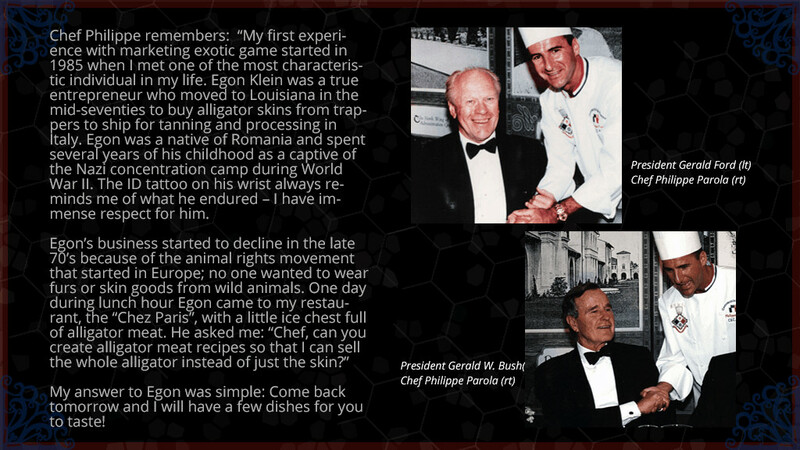 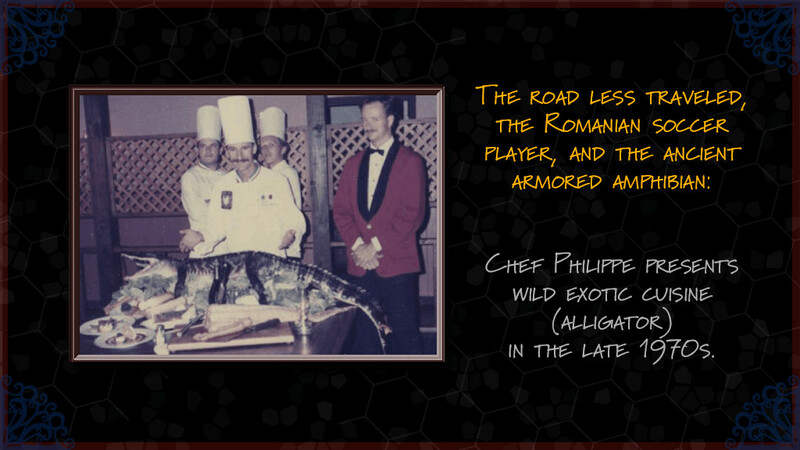 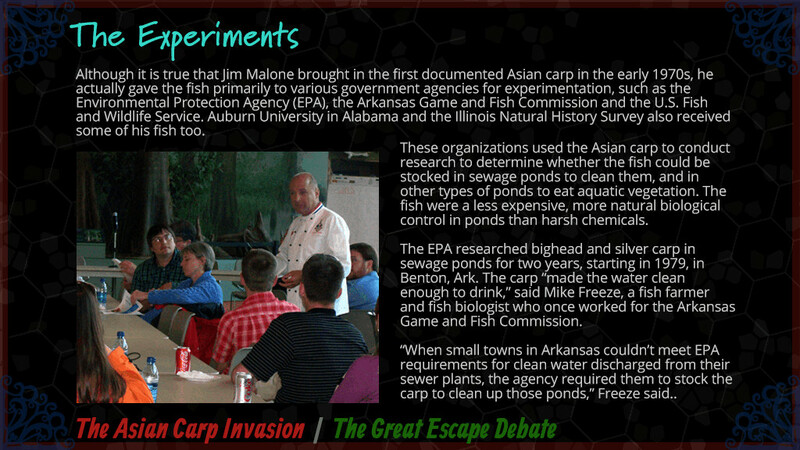 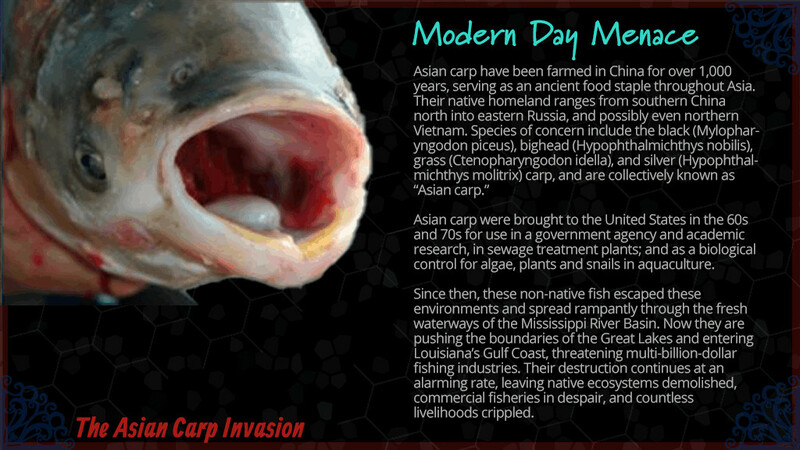 It all started with the invasive Asian carp, but Chef Philippe Parola's fignt agains invasive species started long before that. 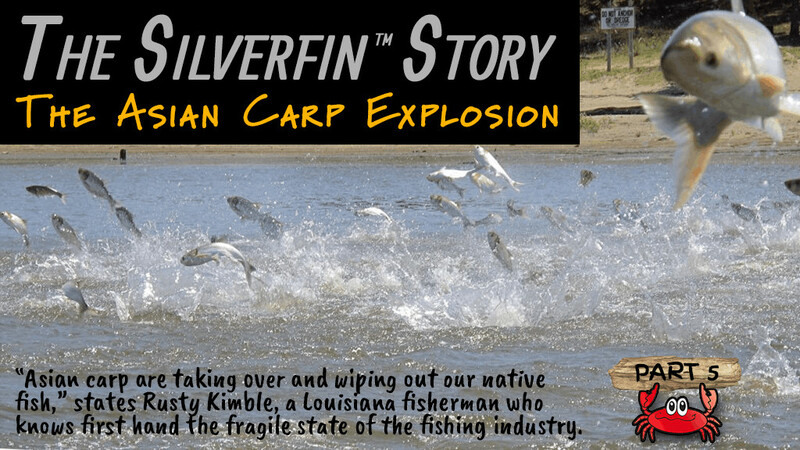 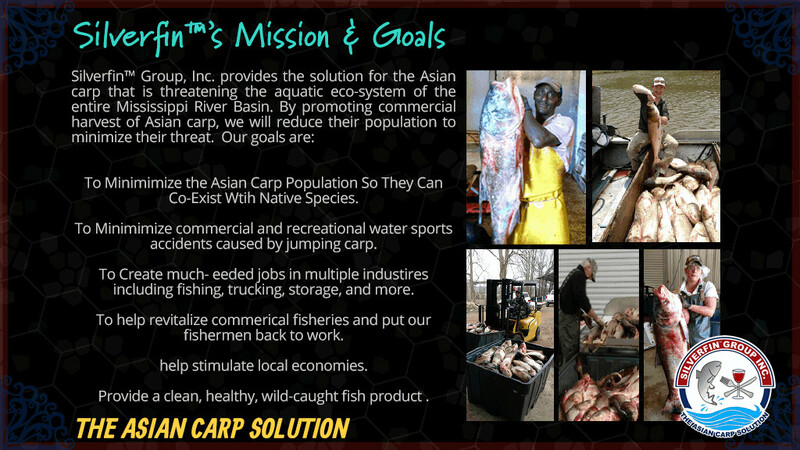 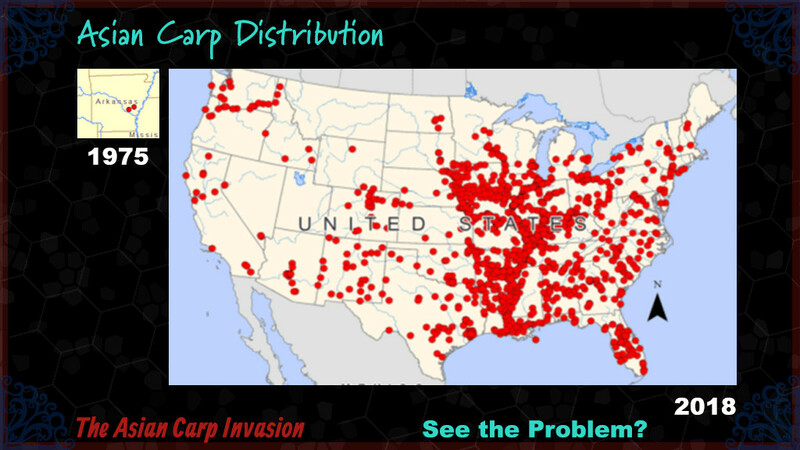 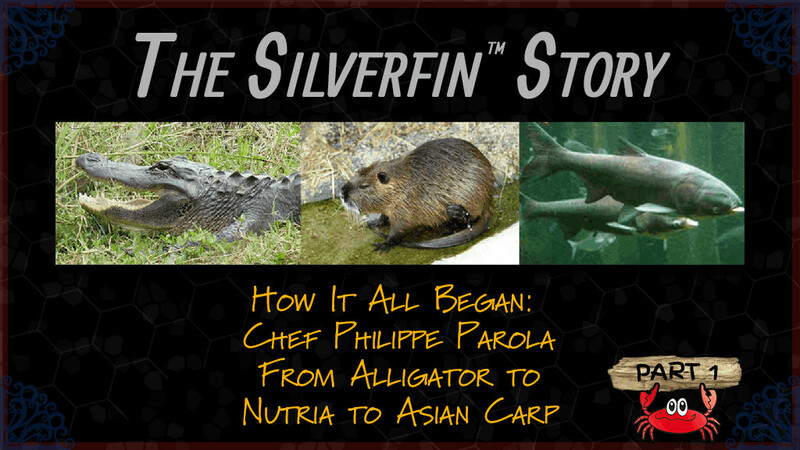 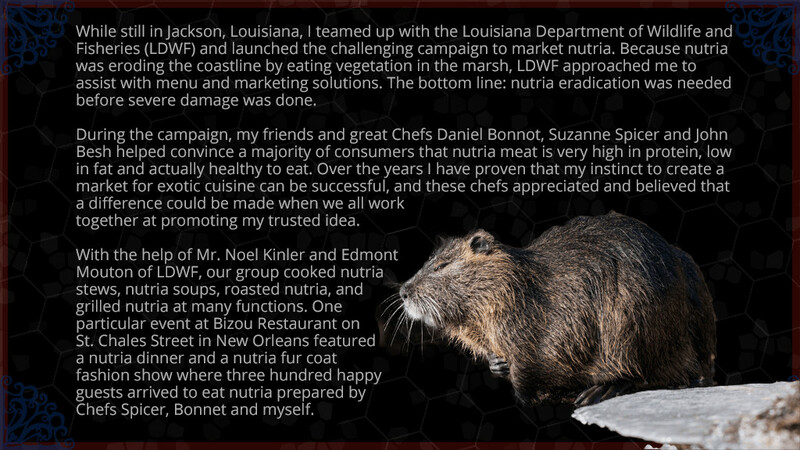 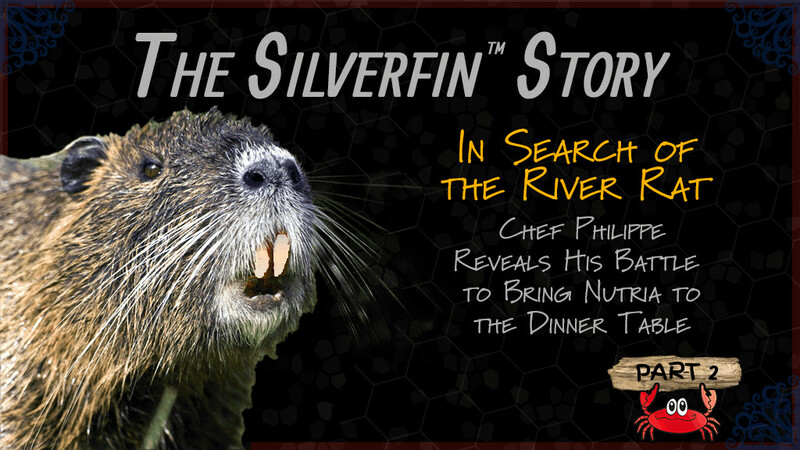 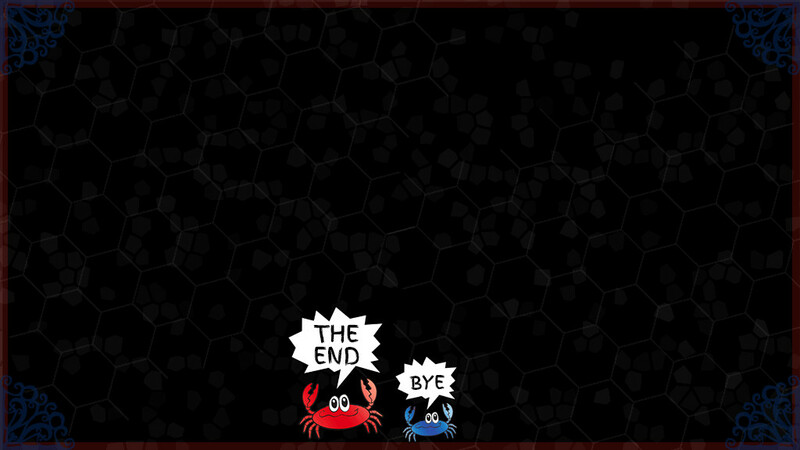 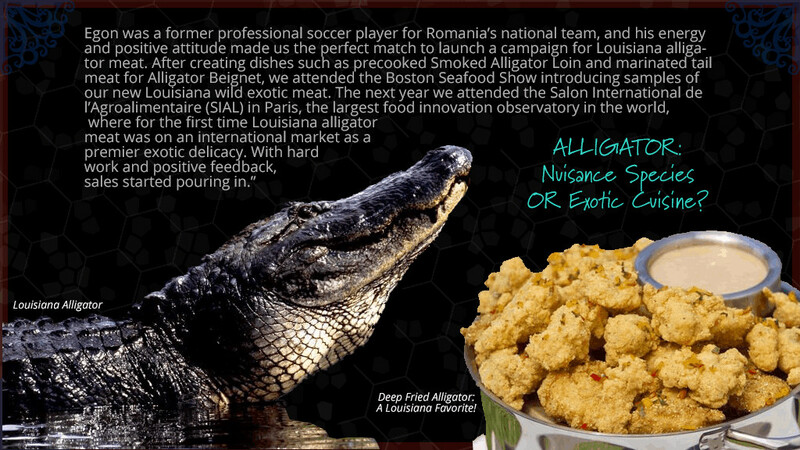 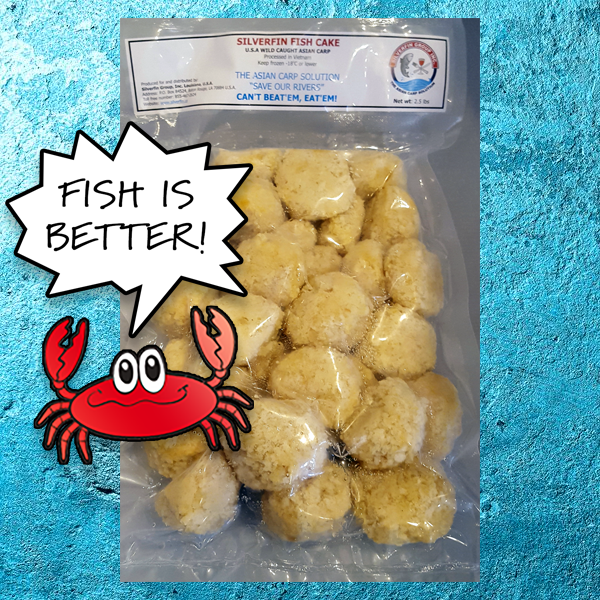 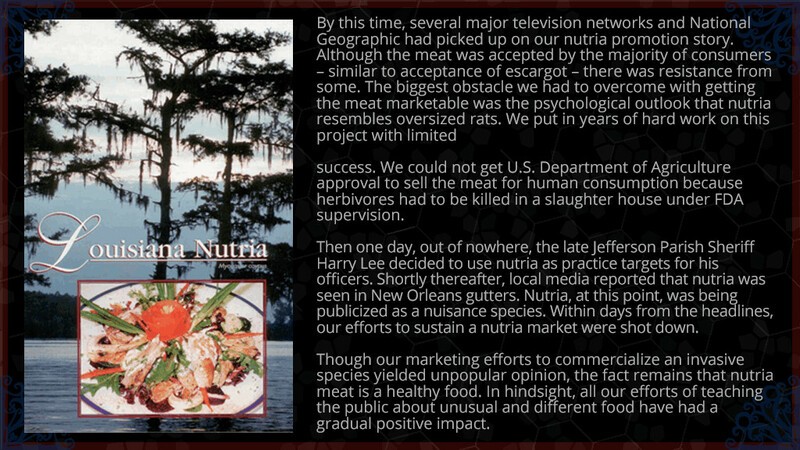 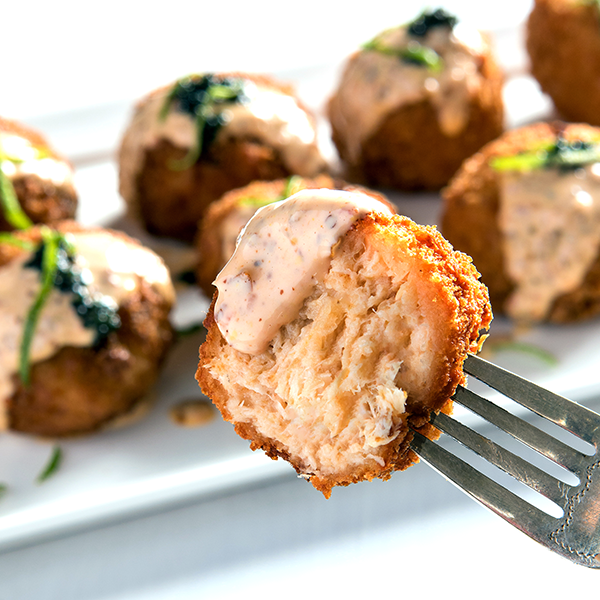 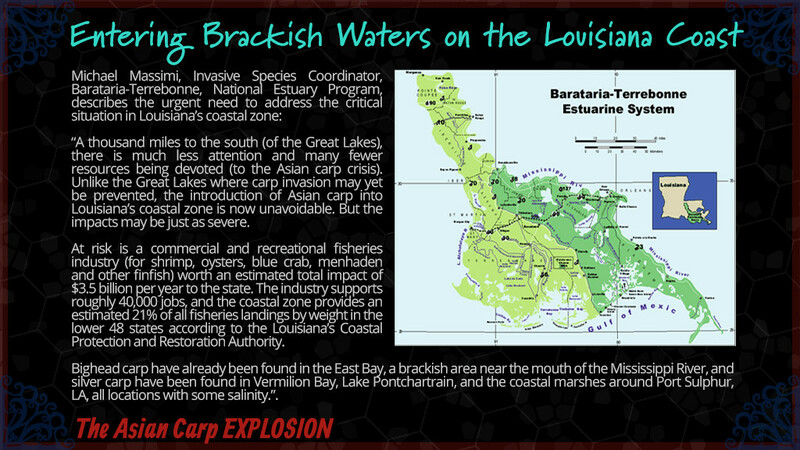 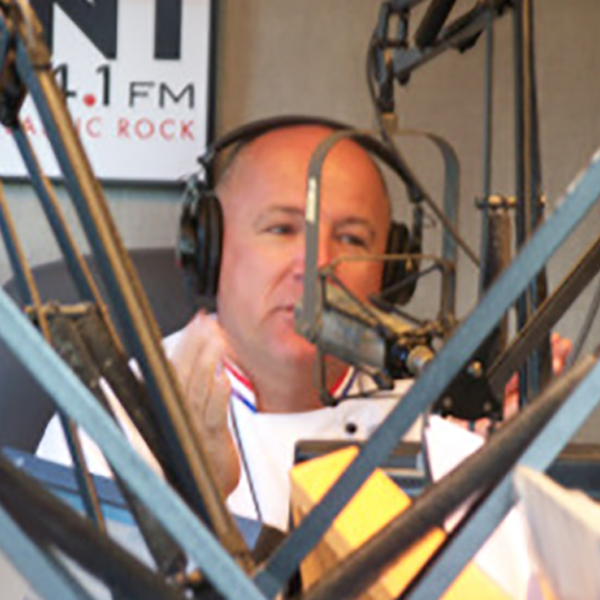 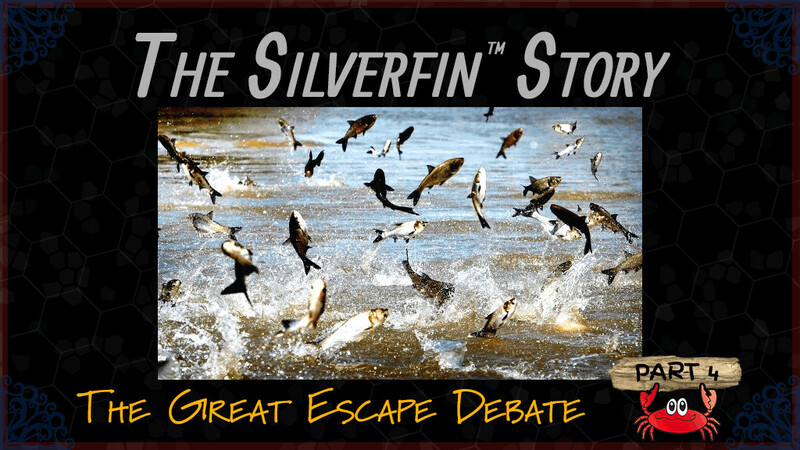 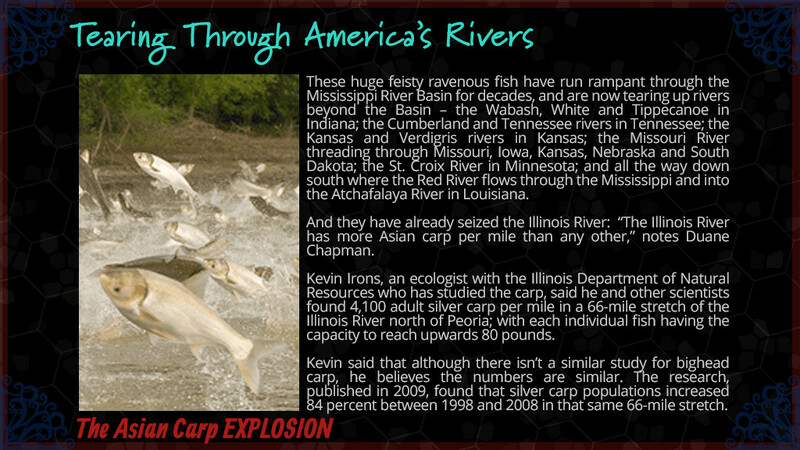 From the Nutria in New Orleans to the Alligator in Louisiana to the Asian carp across the nation, the road to Silverfin™ Fish Cakes has been interesting and arduous. 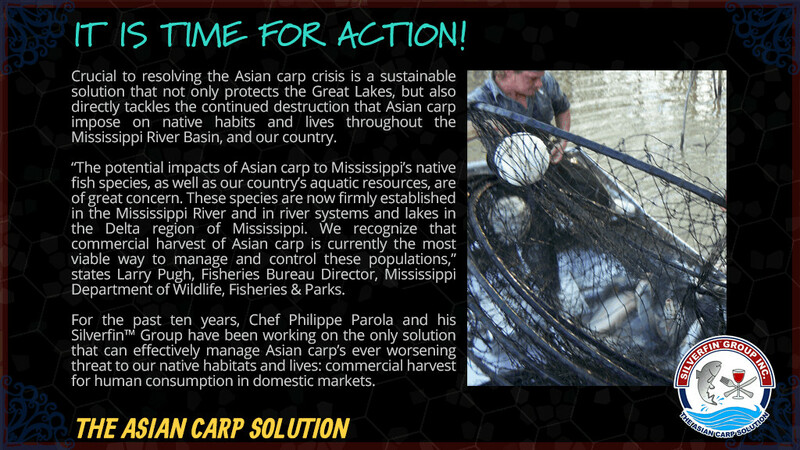 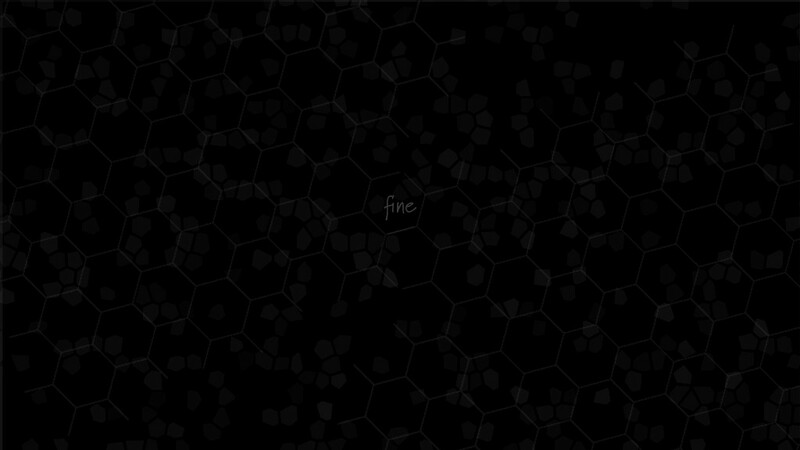 Watch the slide show below to learn more.